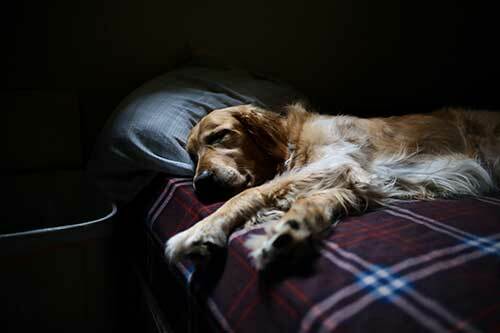 Your dog will enjoy staying in their luxuirous 8’x6′ suite when they stay with us here at Paws 4 Fun! Our boarding includes all-day daycare, with as much play and rest time as wanted for their individual needs! We even offer extras like bedtime stories and snacks if you want them to get a little extra one-on-one love to make them feel more at home!